The Puritans are often viewed as the ugly caricature of all that’s wrong with Christianity. The American journalist H.L. Mencken aptly articulated this point of view in his famous quote, “Puritanism is the haunting fear that someone, somewhere, may be happy.” But Puritan writings are making a comeback in popularity within conservative Christianity. 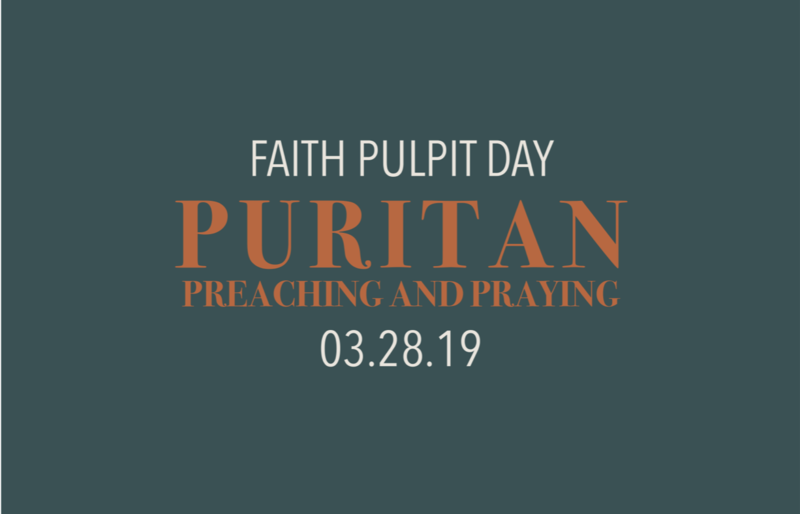 Join us for Faith Pulpit Day as our guest speaker, Dr. Mark Minnick, presents an insightful overview of the Puritans and explores the incredible value of their writings for Christians today. 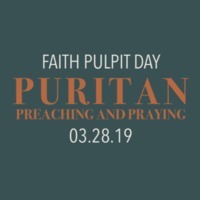 Dr. Mark Minnick, “Puritan Preaching and Praying,” FBBC Patten Library Archive, accessed April 22, 2019, http://archive.faith.edu/items/show/2504.